We have a great fanart Whimsical Wednesday for you and even have a new contributor so lets welcome PurpCanary to the fold. In order to welcome her the right way we will make her piece the featured piece of the week, too. There is a great selection so sure you will find at least one you like if not many. To start off, PurpCanary reflected back with Alex and McGarrett’s discovery of the diary his Mom told him about. With this creation, you can actually feel the emotion and imagine the rest of the pages turning as he goes through it symbolizing his closure and moving on. This week, there are two from Monika as she was feeling generous and inspired. Her first one is of Steve in plaid with a pastel hue making him come off the page at you. Many fans like him in plaid so if you are one of them, you will love this one. Her other one revolves around our favorite vampire and his many moods during a full moon. Since Mick always struggled with being non-human, a full moon must have really brought out those struggles even more so. Monika has encapsulated that feeling for not only Mick but those of us looking in at him. We are also glad Becoming_Bryna is back as we missed her. 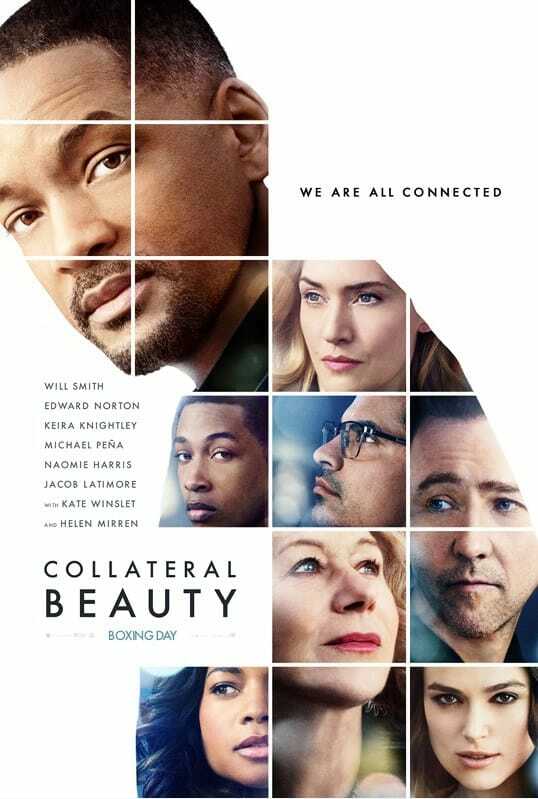 This time she took the newest movie, Collateral Beauty and did a swap of Will Smith with Alex of course. It is not easy to find the right poses to match the ones on the poster and she spends a lot of time doing it so accolades to her. The first one she shared already a few days ago and the second one she created on the suggestion to make all the supporting characters of the movie, into the Hawaii Five O team! Nice work. Here is the original one with Will Smith if you want to compare. Next we have a burned out cracked affect on a serious looking hot McGarrett. You can just feel the heat when you look at this one from H50Europe. Finally we added some drops of water with this droplette affect to cool it down slightly (sorry) but hey you can not complain about a wet Alex either. From hot to wet, not a bad day. As you can see, all the contributors including us are an eclectic group. Hope you enjoy. Share with your friends if you like what you see… they probably will too.